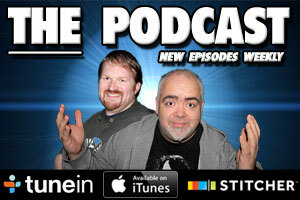 Each and every year we cover the Oscars here at The Movie Bit. Normally, we just use Twitter, but this year we're ramping things up and while Twitter will still be used, we're also putting in a new live blog, so you can get even more involved in the hilarity, bitching, moaning and swearing. Throughout the day we'll have lots of updates including images and video. 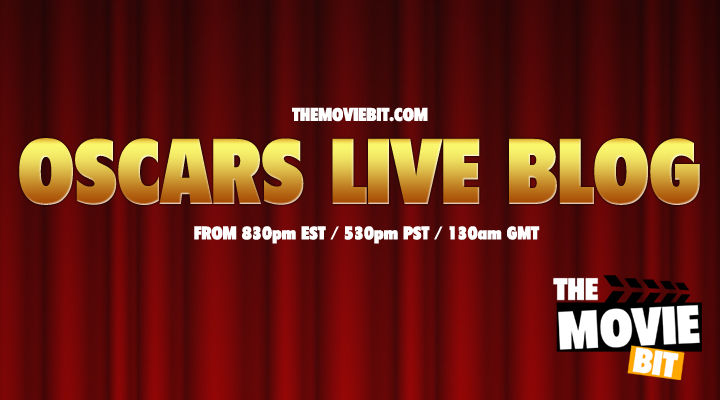 As Neil Patrick Harris takes the stage our own commentary and analysis will also go live. So make sure to bookmark this page and come back and partake in the festivities. Don't forget to scroll down and get all the action.